Welcome to our website. We look forward to assisting you in your search for the perfect business that suits your needs. 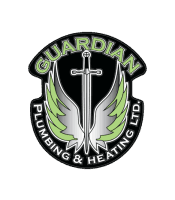 Guardian Plumbing & Heating Ltd believes we are that business. Our customer service, combined with our pricing, is unmatched by any competitor. 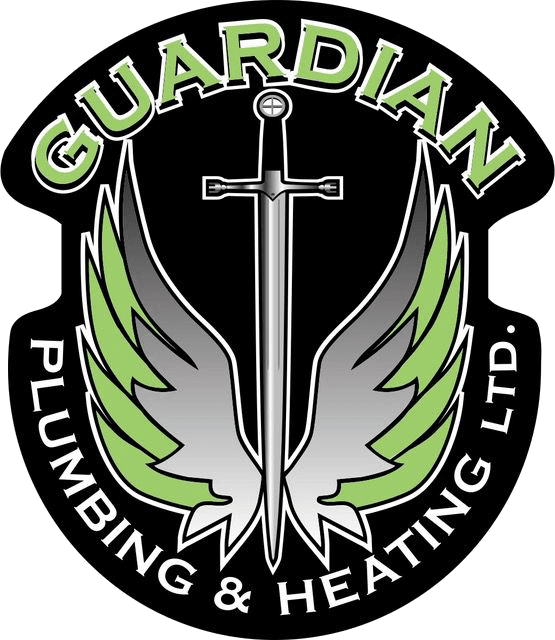 Guardian Plumbing & Heating Ltd has been serving the Lloydminster area for many years and wants to earn your business. Our loyal customers love our personalized treatment; it keeps them coming back each time a new issue arises. Our customers are like our family. "Please be advised that we recently had your company install a sump pump in a residence within the City of Lloydminster. We had contacted your company requesting a quote for installing a sump and the following day two of your employees arrived to perform this task. This was a very labor intensive as the sump had to be installed in an extreme confined space and also a very warm day. They had to shovel the gravel into 5 gallon pails then carry the material up the stairs from the basement. These employees did not stop for a coffee break however continued to work until 6:30PM when the job was completed. The workmanship was first class. These employees are very dedicated and professional. I would strongly recommend your company to anyone requiring plumbing needs. Keep up the good work." "Property Managers rely on a team of highly effective and reliable trades to support them. 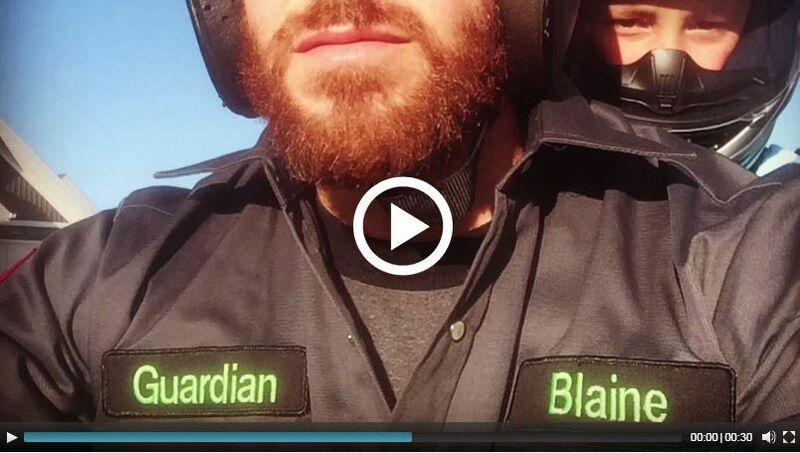 Guardian Plumbing and Heating has always been therefor my team with prompt, courteous service. Recently we had a leak in one of our units and called for service. A few hours later I happened to meet Jason at a local store. I mentioned the leak to him and Jason informed me that he had already been there and corrected to issue. I would recommend Guardian to anyone for all their Plumbing, heating or cooling needs." "Hey Joey, This is Cheryl Hall. I wanted to send you a quick text to let you know that we are very happy that the water is no longer sputtering at the taps and toilets. Thank you for solving that problem for us. We really appreciate it! Have a great night!"